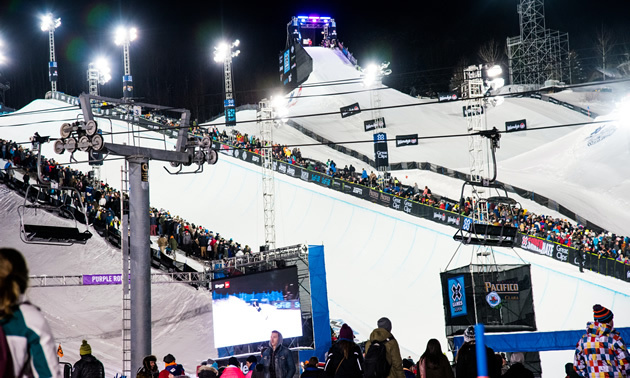 The 2019 Winter X Games went down in Aspen, Colorado, from January 25 to January 27. 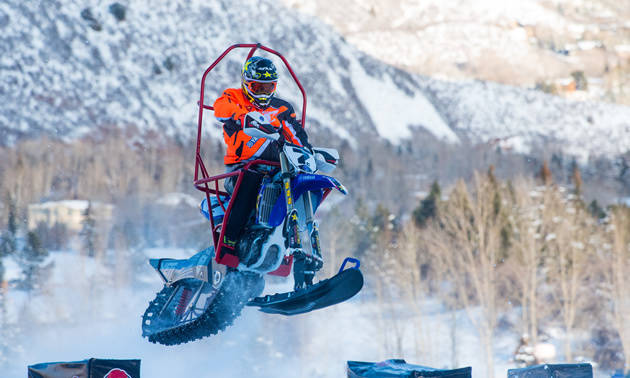 With the best action sports athletes on the planet meeting on the slopes of Buttermilk Mountain, snowmobiles and snowbikes were once again a big part of the show. In recent years, the focus has shifted from snowmobiles to snowbikes, although both still have marquis events in the lineup. For snowbikes, there’s the snowbike cross qualifiers and finals, snowbike cross para and adaptive events as well as a snowbike best trick event. 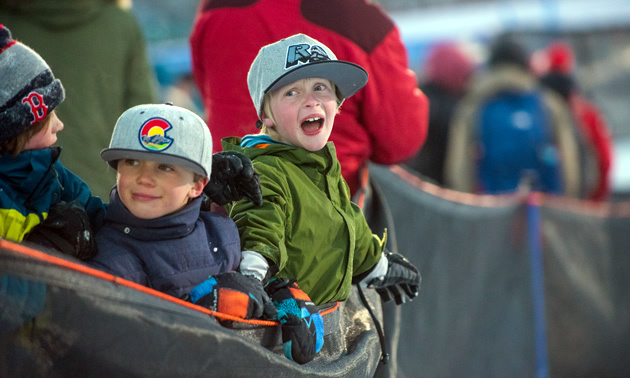 In 2019, freestyle snowmobile was the lone sled event. As expected, there’s a pretty big contingent of Canadian riders dominating in several of these events. 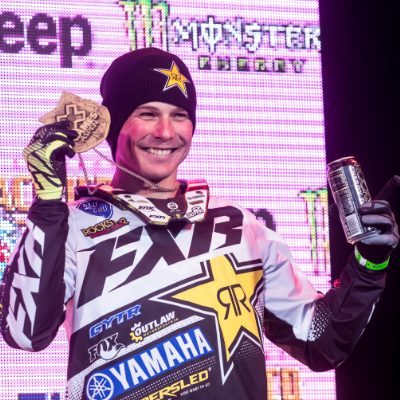 Cody Matechuk brought home his second straight gold medal in snowbike cross, while B.C.’s Brock Hoyer brought home his third straight X Games medal with a bronze in snowbike cross. 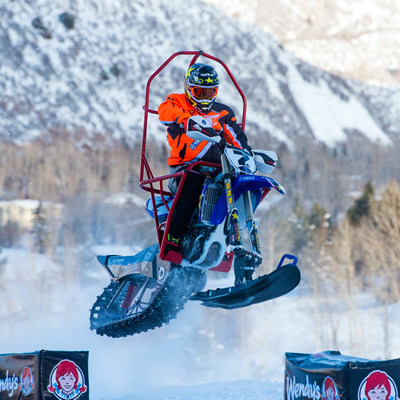 X Games snocross legend Blair Morgan brought the 7C back to the X Games start line, finishing seventh in the para snowbike cross class after an impressive third place start was followed by a few crashes. The most diverse Canadian athlete was Brett Turcotte. The B.C. native has competed in X Games since 2007, first in snowmobile snocross, later in snowmobile freestyle, snowmobile speed and style, snowmobile best trick and snowbike best trick. 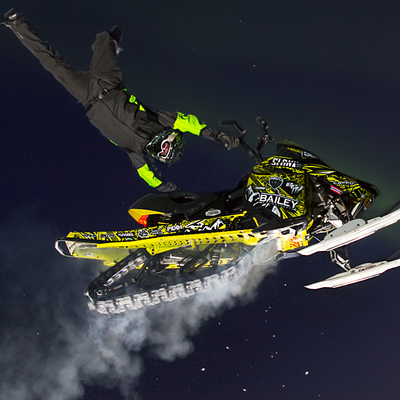 In 2019, Turcotte picked up a silver in snowmobile freestyle and a silver in snowbike best trick, and he narrowly missed the final in snowbike cross. It was awesome to see how Turcotte’s skills translate crossing over between the sled and the bike.